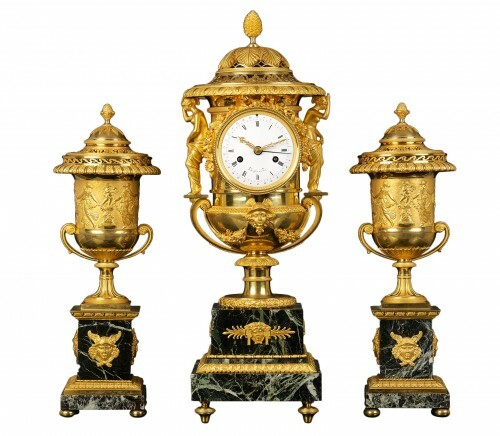 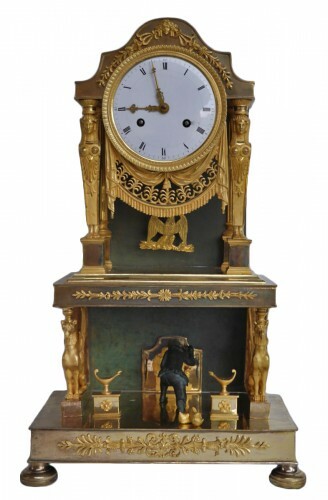 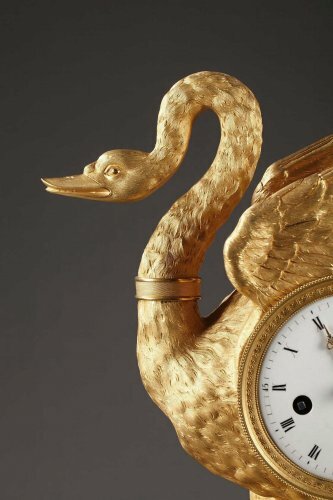 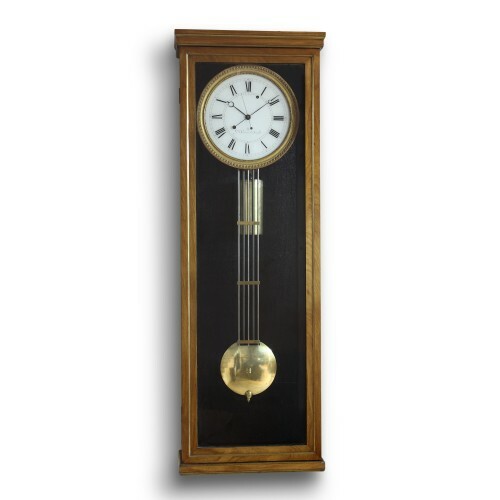 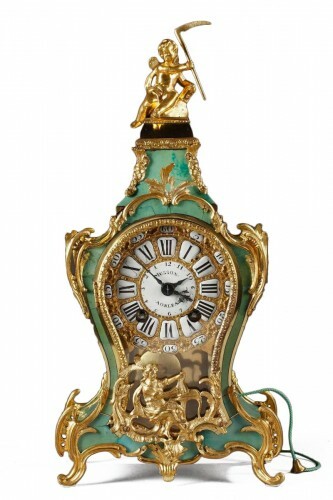 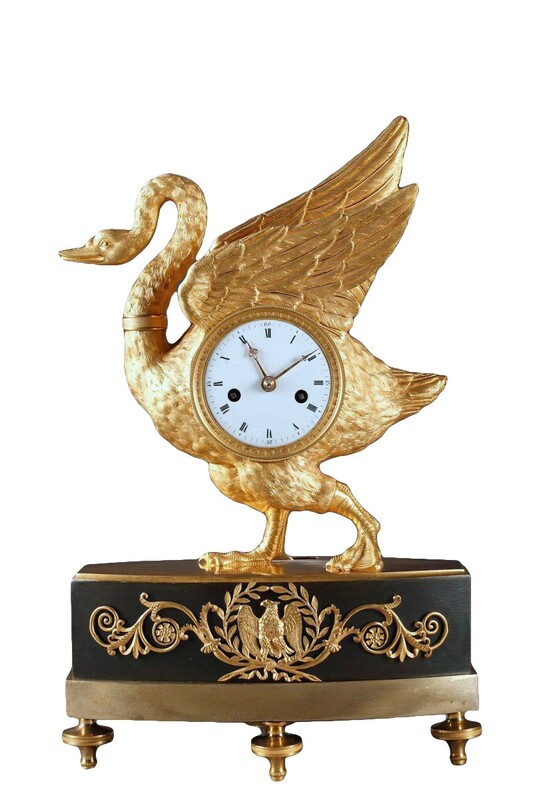 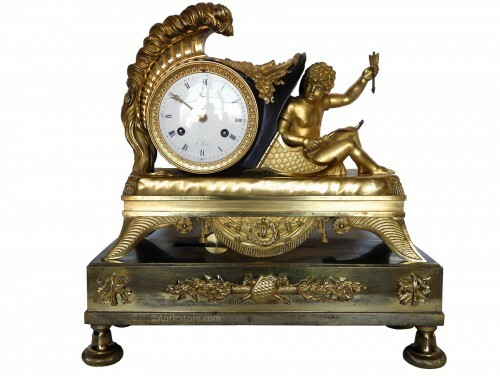 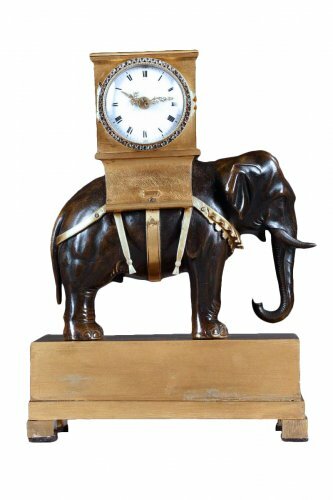 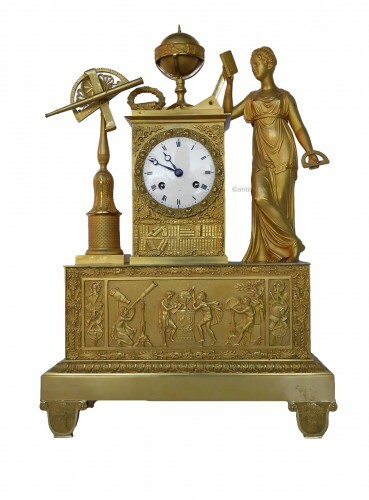 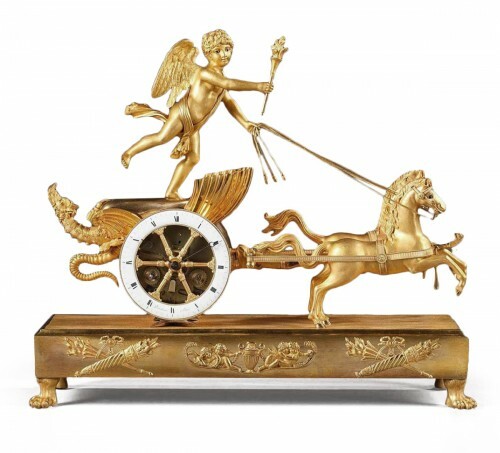 Swan clock is a rare pendulum gilt and patinated bronze. 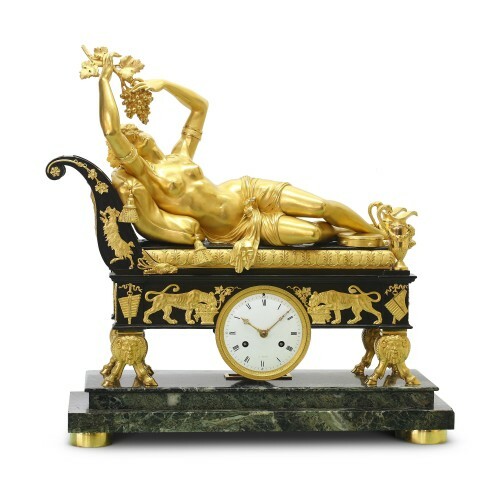 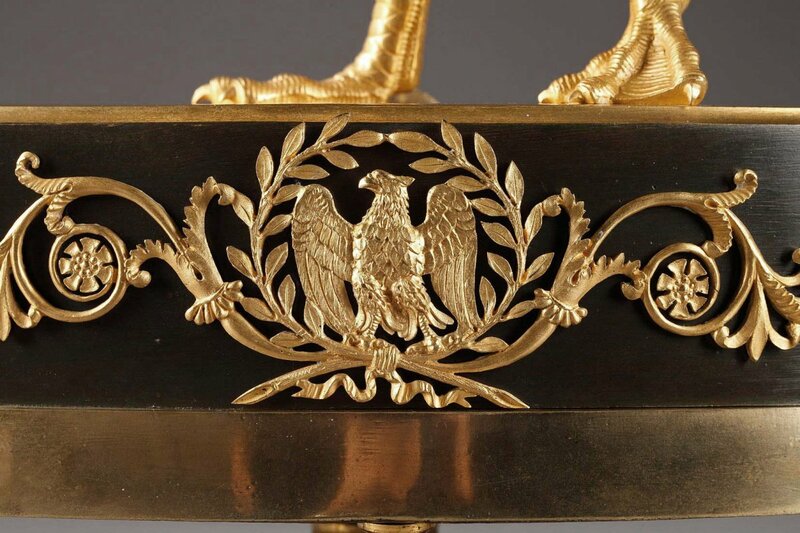 Rabbiat model (estate inventory), bronze sculptor died in 1815. 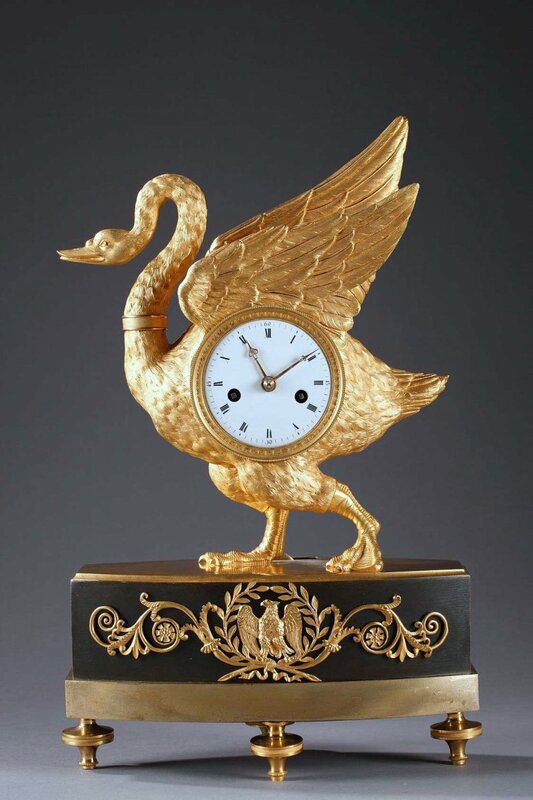 Movement of eight-day, chiming hours and half on a bell.